The Japanese for Kids Colors storybook will teach your child to identify basic colors in Japanese. 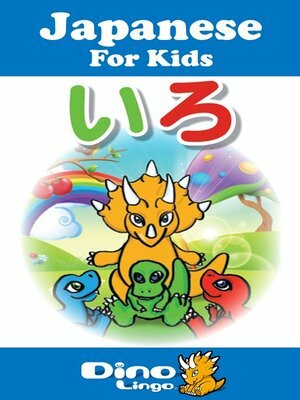 Join Terry the dinosaur as he greets baby dinosaurs and describes their colors in Japanese. This is a fun way for children to expand their knowledge of the Japanese language.